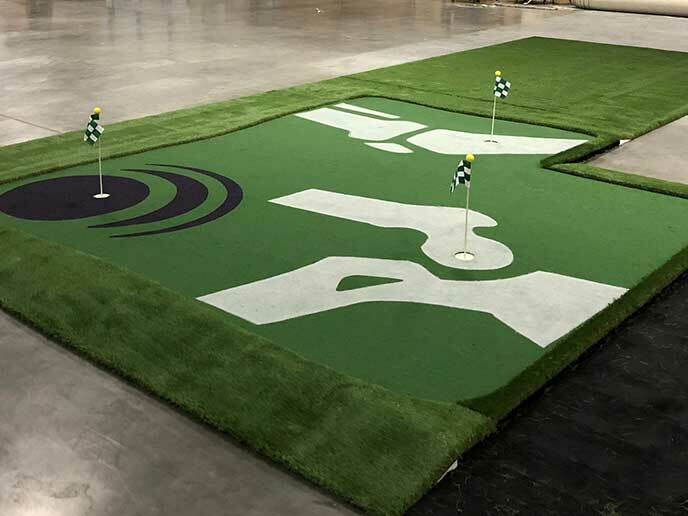 Commercial practice systems combine hitting areas, putting greens, target greens, chipping areas, and sand traps with the latest golf products. We work with many golf courses to develop state of the art teaching facilities. Turf Masters is the official partner for Club Champion Golf. 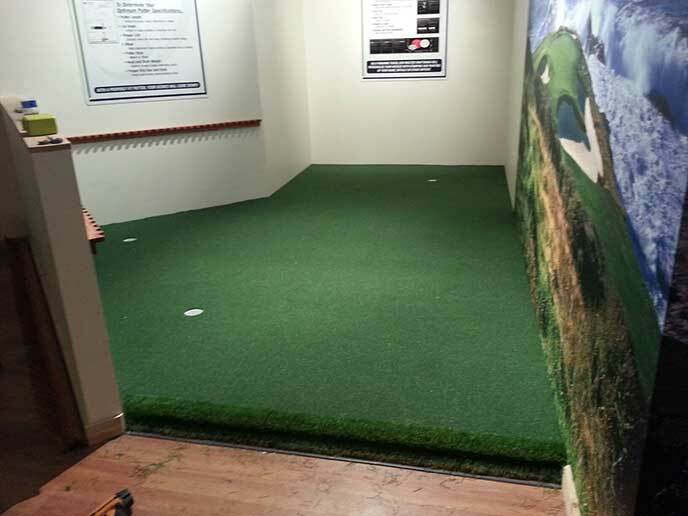 We have designed and installed over 40 putting greens for their fitting centers across the United States. 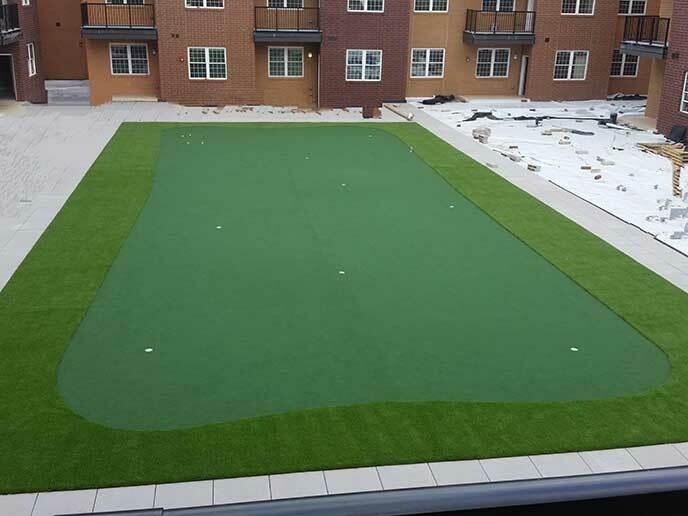 Our commercial golf systems are perfect for apartment complexes, retirement homes and commercial businesses. They can provide a community social gathering place, entertain golf leagues in the winter months, or offer a great revenue generating opportunity for your business. 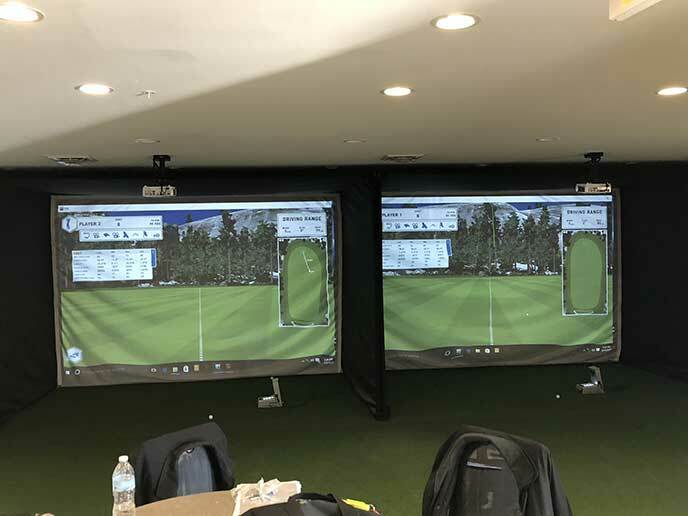 We have installed commercial practice systems nationwide for golf academies, University golf teams, condominium associations, practice ranges, golf courses, retirement communities, golf retail stores, office complexes, auto dealers, and fitness centers.